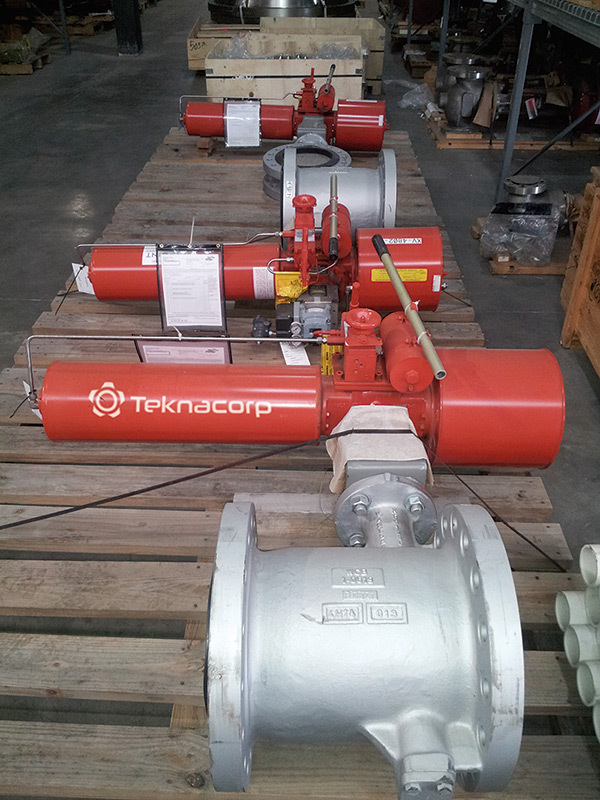 TEKNACORP is a distributor of well known manual valve manufacturers of Gate, Globe, Ball, Plug, Check and Butterfly valves in various materials. From Carbon Steel up to the most sophisticated Special Alloys including Modifications and application of Cladding on internal using Weld Overlay with proven experience. 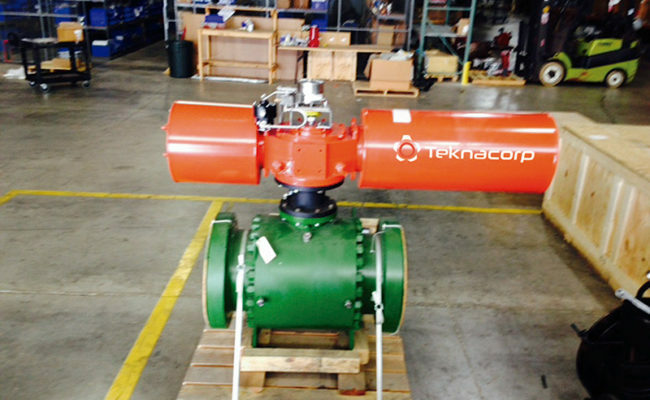 TEKNACORP has the capacity to supply Actuated Valves according to our customers needs. 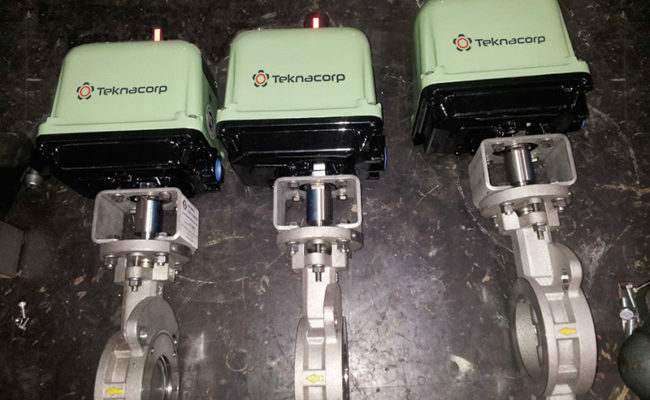 Pneumatic, Hydraulic, Electric or Spring Power-operated actuators, using gas pressure, hydraulic pressure or electricity, allow a valve to be adjusted remotely, or allow rapid open/close operation of large valves. 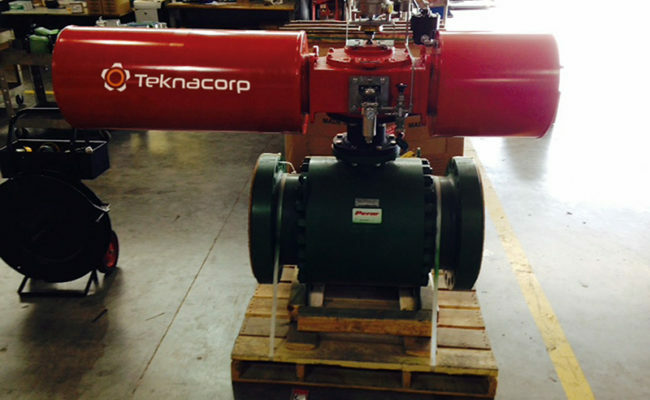 TEKNACORP is proficient in automating both quarter-turn and multi-turn valves. 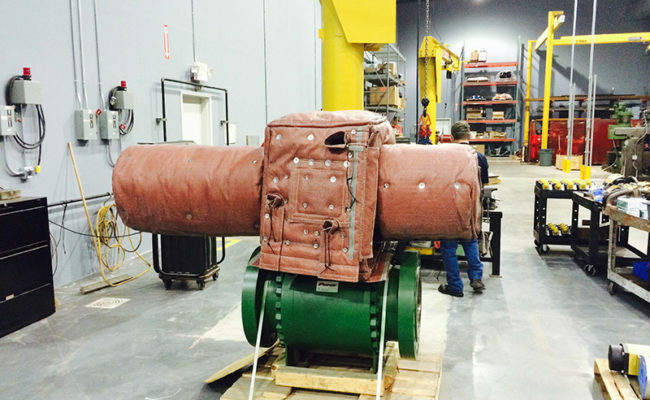 We source valves and actuators from renown manufacturers according to our clients’ specifications. 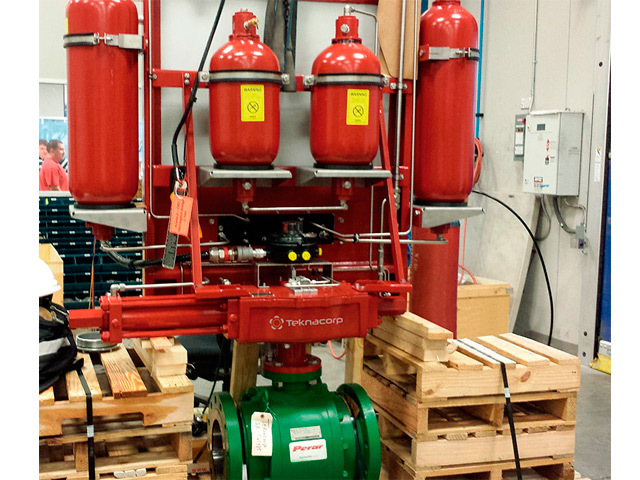 These assemblies comply with the most stringent requirements and mandatory testing.